We’ve been working steadily on carrying out renewals of accreditation for our Partners as the anniversaries of their accreditation come up. We’re pleased to say that the process is functioning smoothly. It’s important to be aware that good governance,transparency and accountability are not just one-off targets – they need to be embedded in the way that our organisations work, and part of the culture. 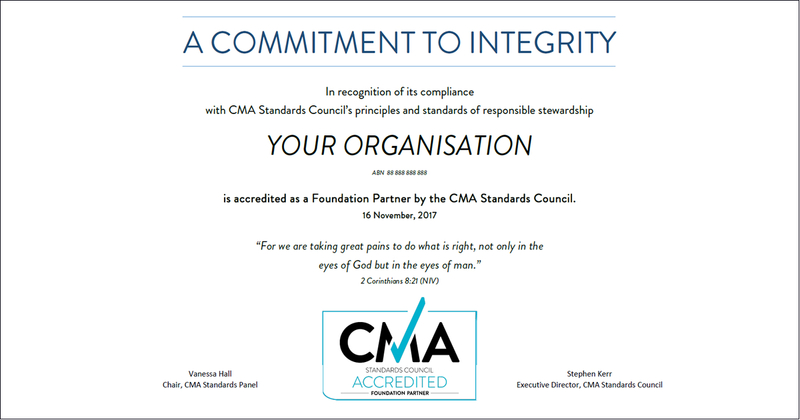 The best way to do that is to check in each year so that our Partners (and their stakeholders) can be assured that their organisations are continuing to meet our 9 Principles and Standards of Good Governance.